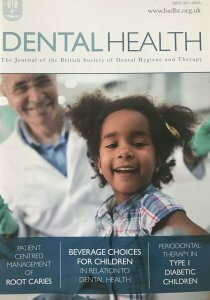 We’re pleased to announce that we are featured in the latest edition of the British Society of Dental Hygine and Therapy (BDSHT) Journal. The BDSHT is a professional association which represents the interests of dental hygenists. It’s the largest body for practicing dental hygenists, therapists and students in the UK. The BDSHT scientific journal is distributed to members of the body bi-monthly and covers everything from ethical & legal issues to oral health best practices. In our feature, we discussed adult teething and wisdom tooth related problems.